It is not possible for our country and our region to avoid the reality of earthquake. A practice was conducted in order to correctly implement any first aid works to be carried out after an electric shock, rescue from under wreckage which may occur during an earthquake. 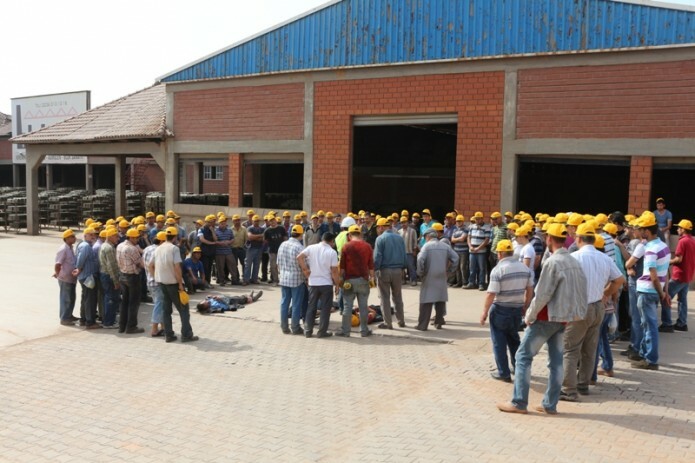 During the practice, all staff members were instructed what must be done at such times by our occupational health and safety expert in a practical way.